Learn how to integrate formative and summative assessments seamlessly into instruction. 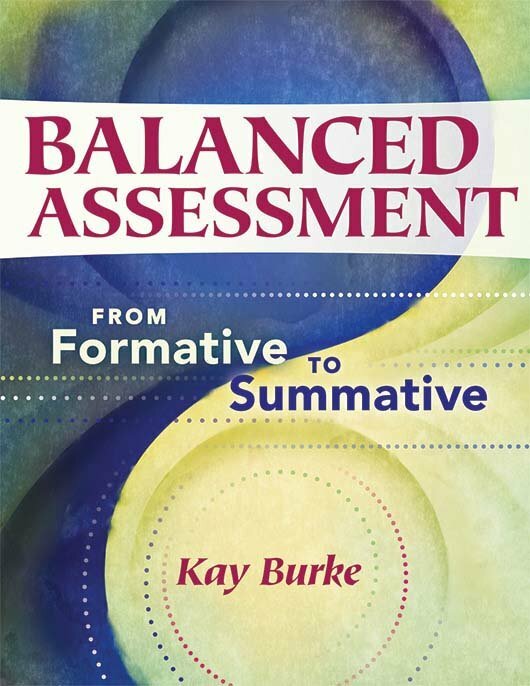 The research, rationale, strategies, and examples provided in this book will help teachers develop their own repertoire of formative and summative assessments to monitor, grade, and make inferences about a student’s ability to meet standards and curriculum goals. Exercises at the end of each chapter provide opportunities to reflect and plan action steps. Learn how teacher teams can analyze standards to make them more manageable and plan a logical instructional sequence. Understand formative and summative assessments and how they complement each other. Explore how to make the curriculum more engaging through authentic performance tasks. Gain numerous examples of performance tasks, checklists, and rubrics from different subject areas and grade levels. Find ways to differentiate instruction. Get more informal, “quick and easy” assessment strategies. Recognize the difference between assessment and evaluation.